So, are you new to buying packaging supplies or just new to the world of packaging in general? Looking to learn a few basics that’ll help you make the right buying decisions? Give us a cool 5 minutes of your time, and we’ll tell you 5 words worth knowing in the great wide world of packaging. When it comes to buying tape, here’s 5 major types you should know about first. 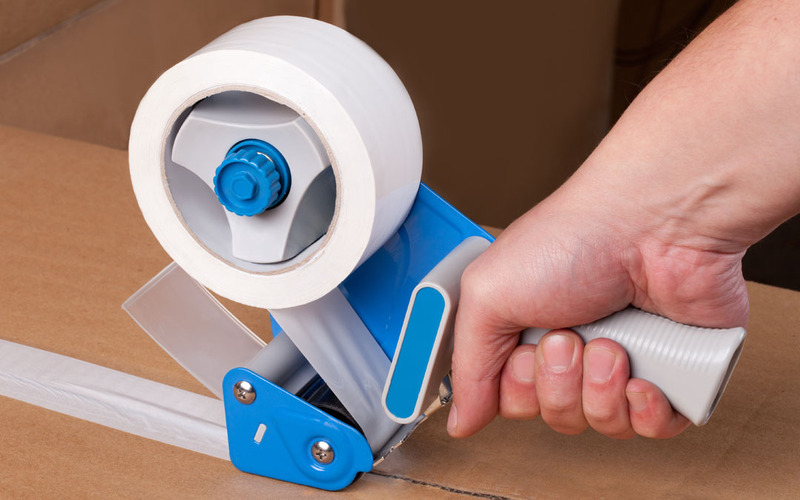 Also known as carton-sealing tape, it’s most common type used in packaging. 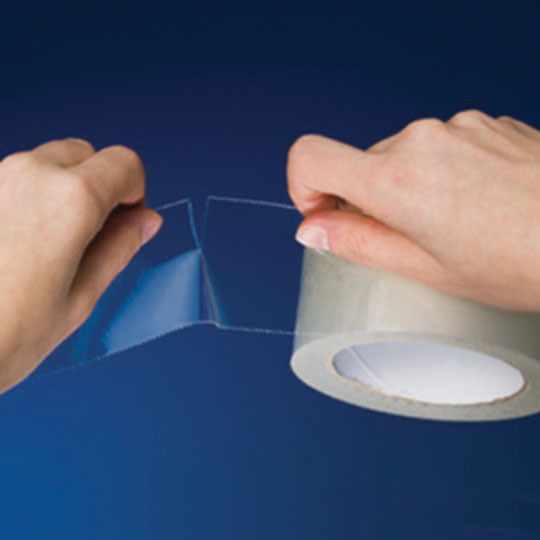 It’s made of polypropylene film that resists tearing or splitting apart when under pressure. The acrylic adhesive layered on its underside seals tightly and securely against corrugated boxes, and resists aging or rapid drying out. Clear packing tape is often favoured by shippers to keep their boxes looking clean and attractive, but opaque and multi-coloured versions are also popular. 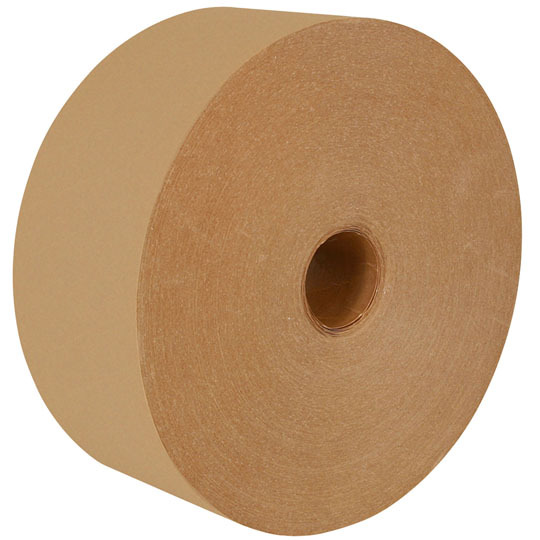 This category of tape, often called by its acronym WAT, is constructed of kraft paper reinforced with strong fiberglass yarn. It’s intended for use with heftier shipments, or where the warehouse conditions aren’t as spotless. It’s water-activated adhesive bonds to corrugated material, even with dust or dirt in the way, sealing up a box more securely than packing tape would in the same conditions. Its increased strength means boxes can be sealed with one piece of tape, saving both time and budget. 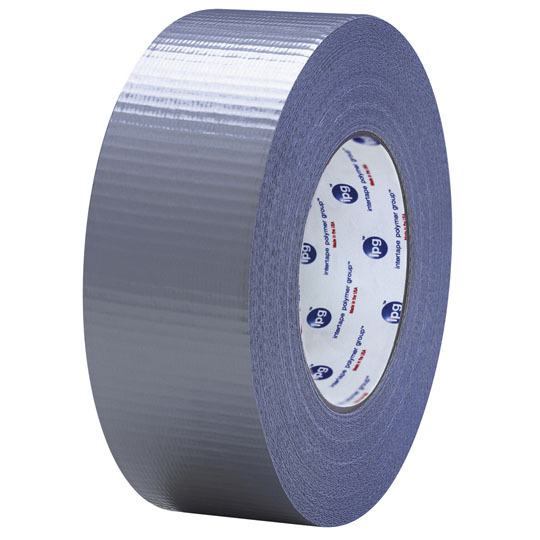 Everyone’s favourite, go-to, fix-all tape. It’s comprised of a cloth liner with a rubber-based adhesive on its underside. This makes it extremely tacky and strong, great for bundling together objects (like wires), sealing up exposed points (like pipe joints or small holes), and hold-down applications (it’s windy, why is my rake blowing away?). Plus, if you’ve got a creative side, you know how popular duct tape is for interior decorating and artwork. When you’re dealing with products that have special requirements or warnings, it can be costly and time-consuming to write down all your shipping restrictions. Printed tape is one of the most valuable and interesting categories of tape, because nearly any requirement you have is (or can be) printed on it. Fragile, Do Not Stack, Caution and many more options exist to not only securely seal up your shipments, but communicate handling procedures than everyone should know. This is probably some of the most interesting and unexpected tape you’re likely to come across. 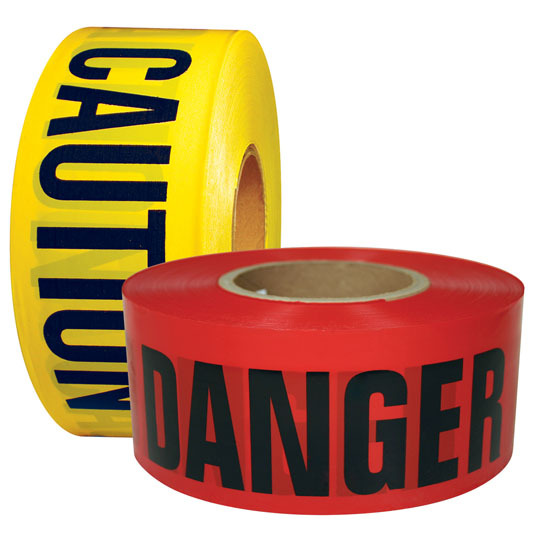 Tape, no matter the type, can be difficult to cut and apply without proper tools. Some tapes can be loaded in tape dispensers, some tapes need knives to cut, and Nifty® Hand Tear tape? It needs none of those things—not even your teeth. 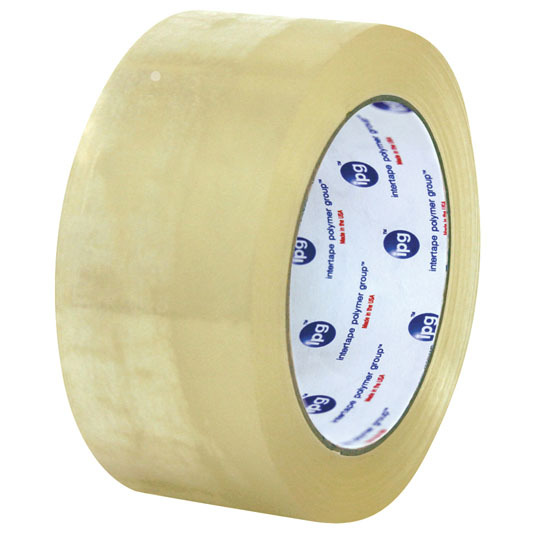 Small serrated edges along the sides of the tape make it extremely easy to tear with your hands, and its adhesive liner makes it just as strong, reliable and useful as packing, duct or masking tape. And if you’re really looking to have fun, it’s not only available in clear tape—it’s available in camouflage. No question, there’s a lot to learn when it comes to packaging. But now you’re 5 minutes more in the know, and just itching to make your first purchase of tape, right? For more words worth knowing, be sure to visit our Knowledge Center, and stick with The Packaging Company for all your packaging (and tape!) needs. Any words worth knowing topic you’d like to see covered? Be sure to let us know!